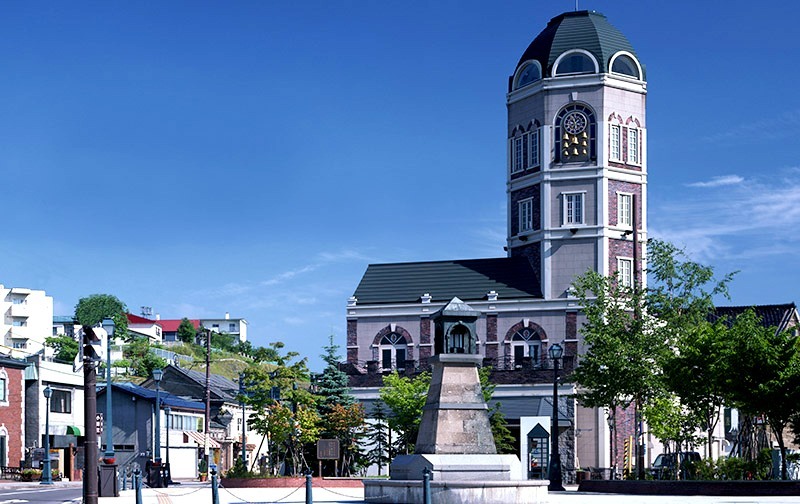 Our fabled story began in 1998 in the beautiful canal city of Otaru, when our founder Mr. Seigou Kawagoe built a majestic tower at Otaru’s foremost tourist center and named it LeTAO or La Tour Amitie Otaru (The Amiable Tower of Otaru). Mr. Kawagoe had the vision to make Otaru the preferred destination for Western-inspired confections in all of Japan and the world. Since then we have been crafting chic & in vogue recipes offering our customers Northern Sweets inspired to create a sense of nostalgia that will stay with them forever. Hence we steadfastly abide by the simple brand adage of Nostalgic Modern and Northern Sweets Manner. ● Nostalgic Modern means “to pursue exceptional taste in nostalgic sweets with modern ideas.” It expresses our attitude toward making tasty sweets that are better than what is available today. 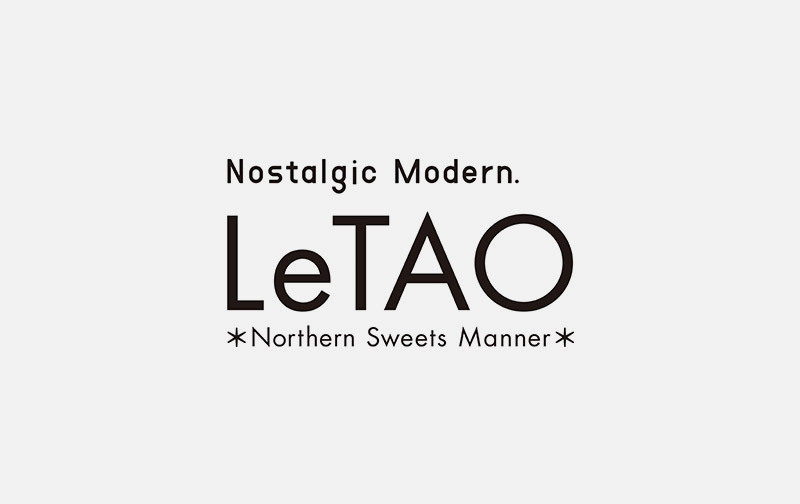 ● Northern Sweets Manner means “to spread the mannerisms of Northern people who enjoy sweets,” but also it expresses our resolution “to become a representative of Hokkaido sweets, and hope to remind people of LeTAO when speaking of Hokkaido sweets. In June 1998, LeTAO opened in the city of Otaru. Since then, we have pursued the production of delicious sweets. Among them, our main products are Double Fromage and Chocolat Double. Double Fromage is a cheesecake that has been very popular since we opened. At first, it was just one of many cakes that we sold in the store, but it became more and more popular. Requests from customers outside Hokkaido for home delivery increased day by day, so we decided to develop technology to freeze Double Fromage. At that time, it was commonly thought that once a cake was frozen it would spoil after thawing. We reviewed the recipe and developed a new freezing technology, and after three years, we were finally able to deliver our frozen cheesecakes. This was tremendously popular among our customers, and kept its great taste even after thawing. The two-layered Double Fromage, made of baked cheesecake with a rich cheese flavor and unbaked cheesecake that is light and milky, is now delivered nationwide in Japan. How could our cakes be even more tasty? How could we continue to please our customers? We keep asking ourselves such questions and review each product every day. Not only do we use high quality ingredients from Hokkaido, but we also use carefully selected ingredients from all over the world. Since patissiers pursue new skills, we are always looking for a new way to show our appreciation to our customers for their continuous support. Our standard products that remain popular are no exception. 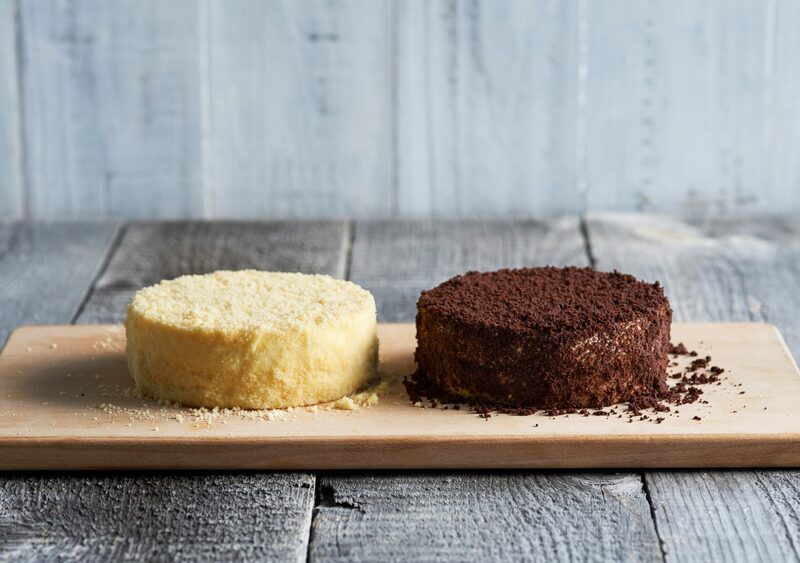 Double Fromage is a cheesecake that represents LeTAO, and we focused on its ingredients and manufacturing process of using fresh cream, wheat, and eggs from Hokkaido. 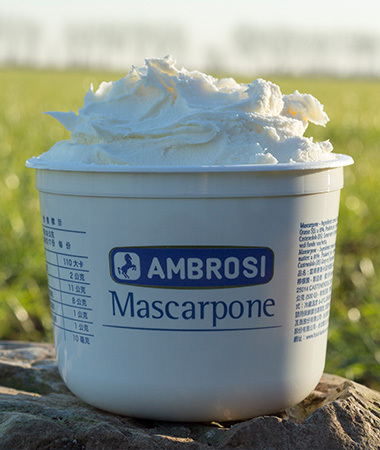 Our mascarpone is carefully sourced from the Lombardy region in North Italy by Ambrosi. We repeated trials over and over, improved our skills, and enhanced the melting taste and the milky taste even more. 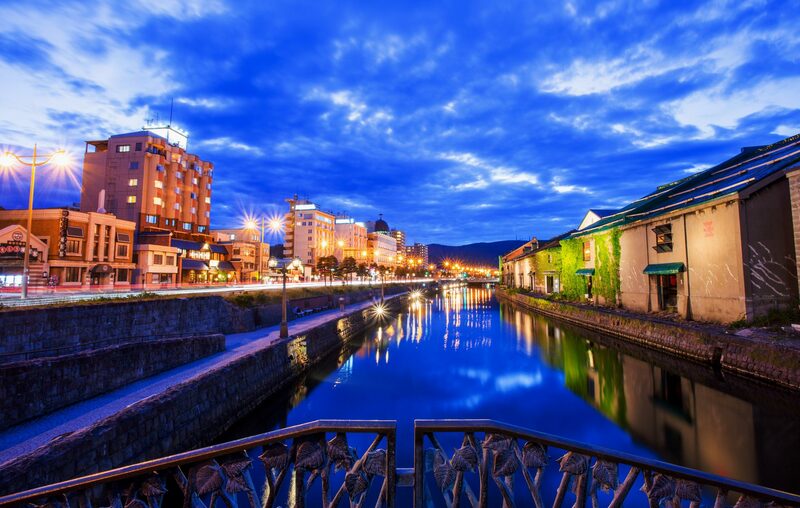 Thanks to the people of Otaru and tourists who visited Otaru, LeTAO is now 18 years old. Perhaps, our initial desire to “build an unconventional culture of western confectionary suitable in a city of Otaru” was achieved. However, we have and will continue to pursue “tasty sweets that are better than what is available today.” We will continue to pursue exceptional tastes from nostalgic sweets with modern ideas. Every member of our staff will cherish “the heart to thrive filled with gratitude toward life and nature” attitude more than anything, and we vow to create and give pleasure to each and every customer. Hoping that LeTAO will continue to be the Amiable Tower of Otaru.